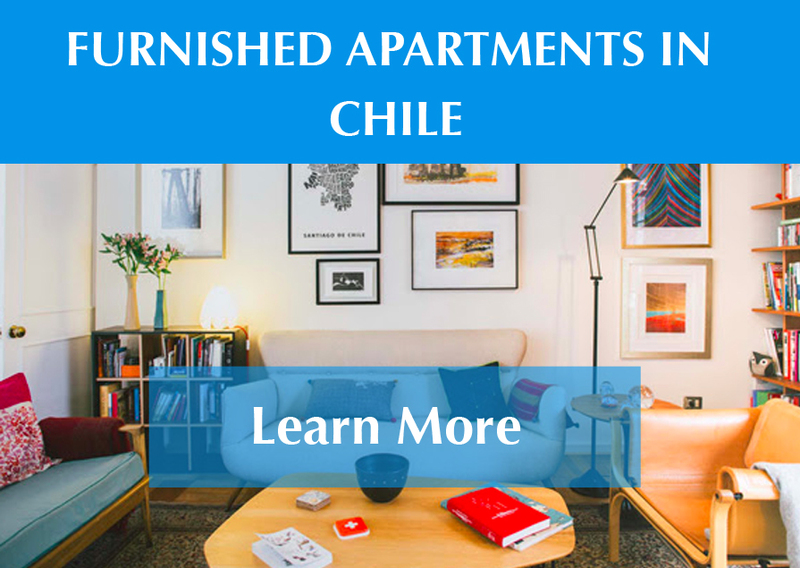 Chile is an economic powerhouse at the tip of South America. Rapid technology infrastructure development paired with a business-friendly political climate and high levels of Internet penetration have helped Chile’s e-commerce market stand out among its larger counterparts. With a population of ~18 million, Chile is a small market compared to behemoths like Brazil and Mexico. However, Chile’s e-commerce sector is stronger than its local counterparts; Chile has a disproportionate 9% share of Latin America’s e-commerce market, despite holding only 2% of the region’s population. The Chilean e-commerce market is already worth more than US$3.7B and targeted to grow at 35% in 2018, reaching US$5B by the end of the year.